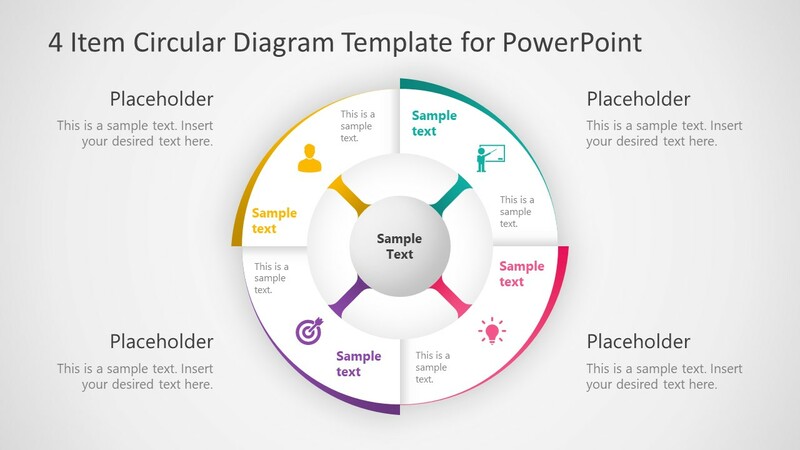 The 4 Item Circular Diagram Concept for PowerPoint is an infographic presentation layout. 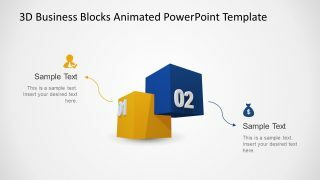 It is a 2-slide template with diagram design and additional 32 infographic icons. 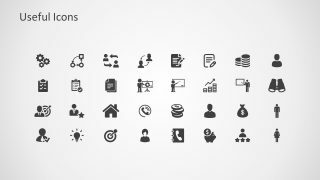 These icons assist professionals to select relevant graphics and present 4 segments in circular diagram. The original 4 items circular diagram has a circle shape in middle with sample text placeholder. This segment is helpful for highlighting main topic or core element with four subprocesses. The outer circle is divided into four halves where each section has a distinct color. Simply alter text of main heading, titles, description bars and present useful business concepts to the world. 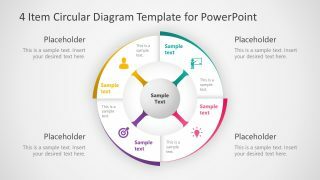 The 4 Items Circular Diagram Concept for PowerPoint is a presentation tool to explain 4 steps business ideas. The diagram is suitable for demonstrating concept designs, business models, or work process in 4 steps. 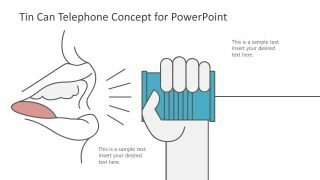 The companies use such visual diagram to convey basic idea of project, product, or solution without adding textual details. It could be used to discuss process cycle diagram concepts since middle circle and connections depict wheel shape. 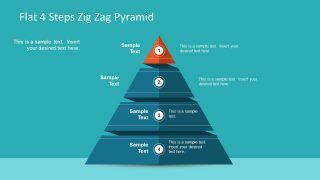 Such as quality control loop, daily development operations, Further, these graphical elements enable an audience to remember presentation longer. The 4 steps circular diagram template of infographics is a creative slide layout for strategic presentations. 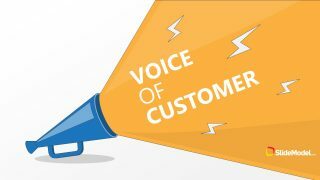 It is an editable template design, enabling users to perform multiple design customizations. For example, change the colors of segments quickly in shape fill, or resize diagram completely. The users can also replace graphics from useful icons slide. Add animations, 3D and shadow effects to enhance the visual of circular diagram concept PowerPoint.